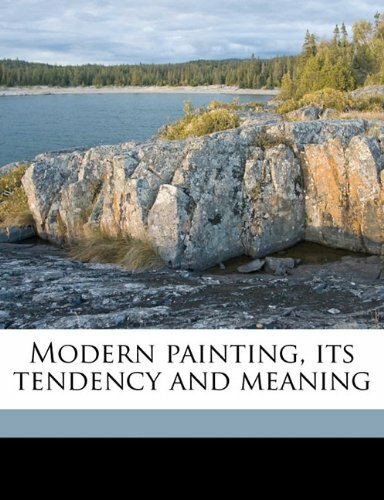 This book inquires first into the function and psychology of all great art, and endeavours to define those elements which make for genuine worth in painting. Next it attempts to explain both the basic and superficial differences between ancient and modern art and to point out, as minutely as space will permit, the superiority of the new methods over the old. We are dealing here with a master whose import is always serious, and whose artistic individuality is strongly impressed on all his works, either in sculpture or painting. Our selections represent his best work in both arts.